Legendary and accessible. Squier, in their initial form, were originally string manufacturers for guitars, banjos, and violins. Fender were impressed by the high quality of their strings, and acquired the company in 1965. 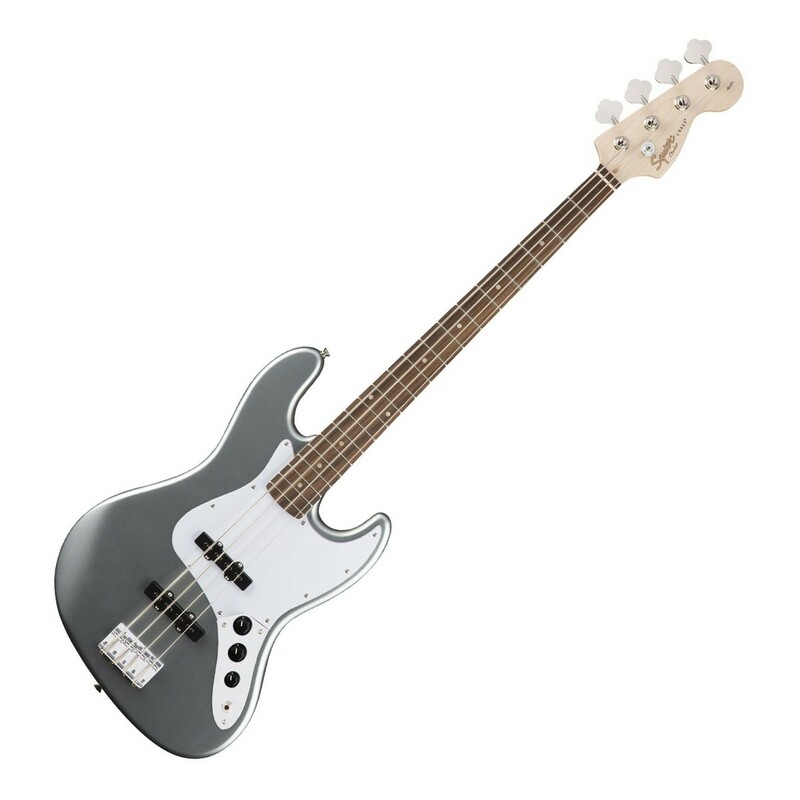 However, after a decade, Fender began to manufacture and market strings under their own brand name, and Squier became defunct. In 1982, the Squier brand was reactivated as Squier by Fender, and began making lower-priced versions of Fender’s classic, legendary guitars. The Affinity Series has versions of Fender models ranging from the Jazz Bass, Telecaster, Jazzmaster, and Stratocaster. Each of the Affinity Series instruments strives to maintain the classic, unbeatable quality of the originals for a price that’s accessible for all. The perfect guitars for beginners and experts alike who aren’t looking to break the bank for a fantastic instrument. Matchless quality at unbelievable prices.